The long wait is over. Eid-ul-Adha has finally arrived and each of the three blockbuster movies, Jawani Phir Nahi Ani 2, Parwaaz Hai Junoon and Load Wedding, are determined to make a hit at the box office. Competition is quite tough as all the three have star casts with the best producers and writers behind them. 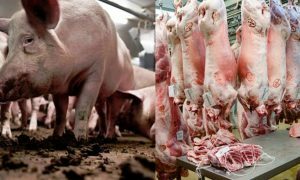 But which will be a hit, and which be a flop, the public will make the decision. They need entertainment with an impactful message, something which can help them reflect their own selves. Talking about Parwaaz Hai Junoon and running blindly towards the cinema from your car parking until you finally get to your screen. You’re already late as you’re traveling in Lahore jammed up 24/7 with traffic. You forget the popcorns, you forget to take your selfie with the poster. But never mind. 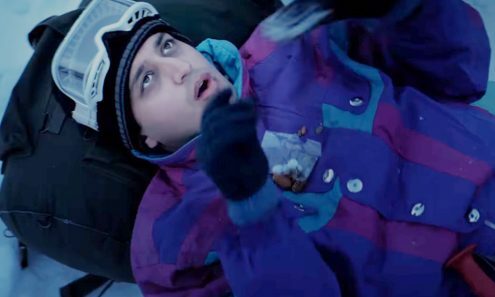 That happens when you’re super enthusiastic about a movie, especially the one you’d been waiting for so long. 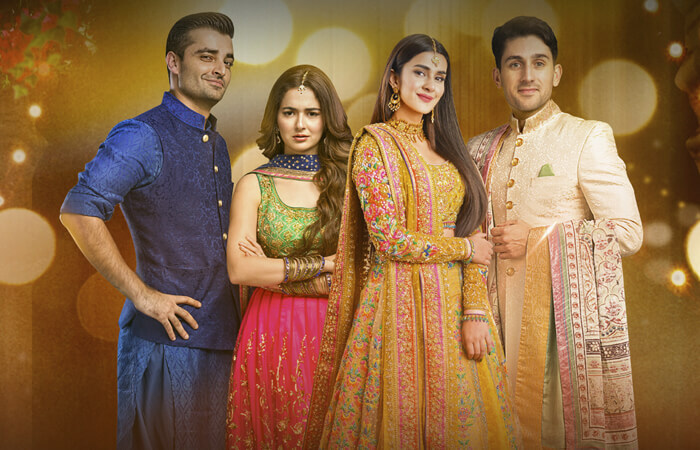 The one who’s release got delayed a number of times and it has your favorite star cast with Hamza Ali Abbasi, Ahad Raza Mir and Hania Amir playing the leading roles and Shaz, Kubra and many others as supporting roles!! You enter the hall and it is all those jets you hear of (miss the national anthem because you’re late). You feel the uproar of JF-17 thunder, giving you goosebumps all the way. For a person who has always wanted to be a pilot but then those 4.5 myopic eyes canceled the plan forever or for those whose love blossomed in those valleys under the shade of those jets or the one who still thinks of a lost ambition of his which he still has not got over, the movie can be of highly emotional sentiments. 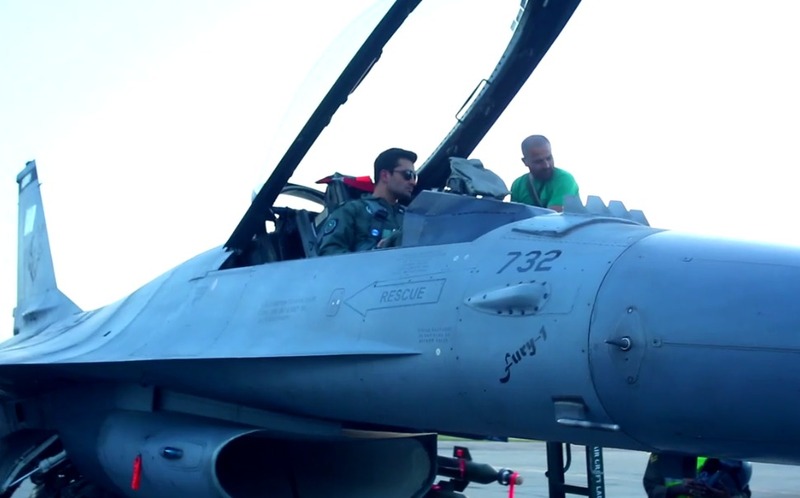 In stories running parallel between two narratives with squadron pilot Hamza and Nadir as two best fighter pilots in one story and the other story consisting of the very young cadets who have just been admitted to the PAF Academy, the movie revolves around the infantry, social as well as personal lives of the youth who enter every year into these academies while many step out as professional pilots. From their family relations to the in-war attitudes, PHJ covers all aspects of the life of air force pilots. 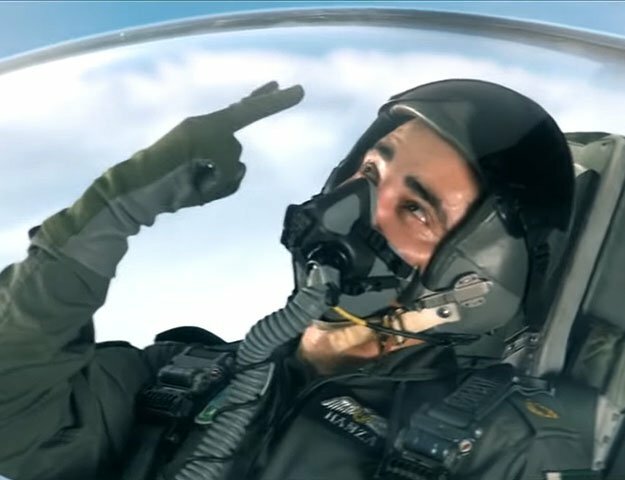 Saniya, being the female leads in the film, along with Ujala and other female cadets shows another pragmatic approach of the Pakistan Air Force from where many female combat pilots come out every year. In the era where a nation cannot step forward without its females being the vital key, Pakistan Air Force provides a platform to encourage women to enter in the fields of Armed forces and this is what Parwaaz hai Junoon is all about. 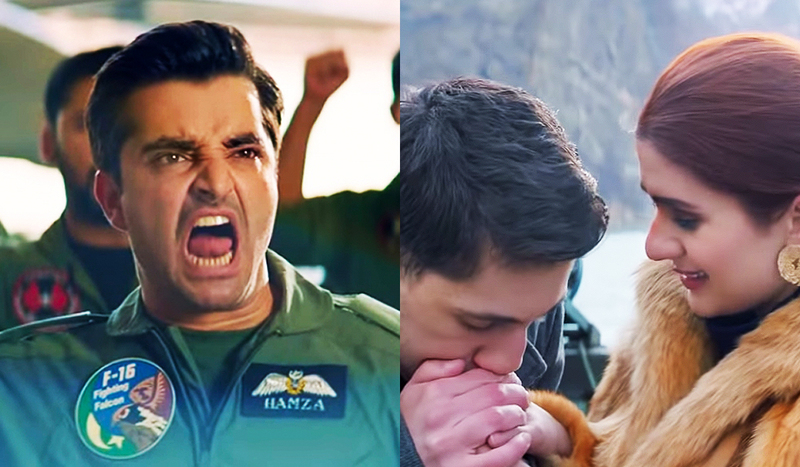 Riaz, a character performed by the impressionist and comedian Shafaat Ali, added to the humor in the movie and made it even more engaging to the public while showing the humorous side of PAF cadets at the same time. From the witty amalgamation of desi wedding dance to the soul-stirring “Bulleya”, the movie will take you to the most beautiful meanders of the life of Air Force Pilots, who sometimes appear to us as only humans trained to protect the country. The movie will take you to the families and the love fighter pilots leave behind them while surrendering themselves to the love for the motherland. The settings sorted out for the training of cadets, the places opted for the master shot of crews on snow-capped mountains along the Karakoram and the backgrounds chosen for the overall patriotic bloom of love in the most mechanical, yet mesmerizing lives of the fighter pilots will all give you an insight on some of the most aesthetic places that Pakistan holds. 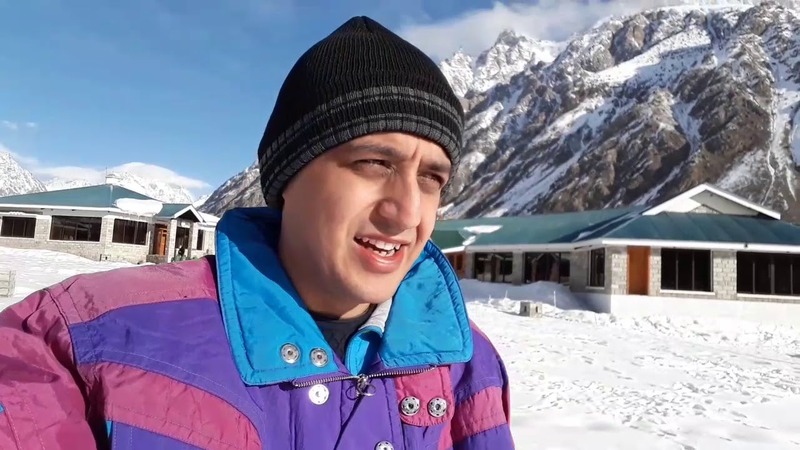 The -20 Celsius feels of Naltar and the aerial views of cities like Hunza and Islamabad will surely make you wonder why you haven’t been there till now! The acoustics, the cinematography and the storyline based on the script of the audience’s all-time favorite Farhat Ishtiaq will hold you down in your place, making you forget your missed popcorns. You will start appraising the fact that many hard decisions and sacrifices are made every day, for devotion to your land is a promising one cannot rebel. 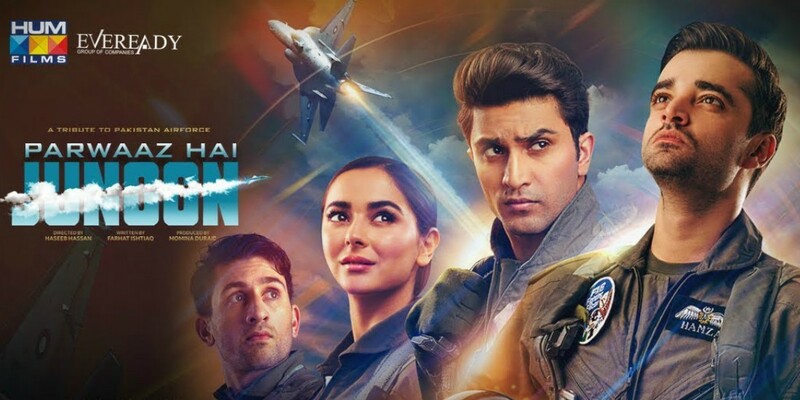 Critics may be finding a number of technical issues with the way air combat scenes were cinematographed or finding issues with the script, calling it similar to any other Pakistani drama script but as far as the Pakistani viewers are concerned, Parwaaz Hai Junoon has succeeded so far in fabricating a positive and passionate image of Pakistan Air Force in them.